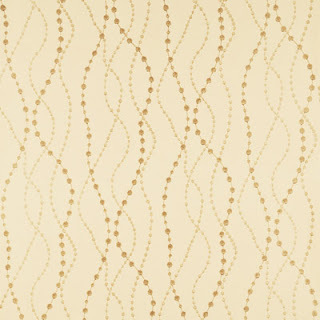 Have you seen the latest wallcovering collection from Lee Jofa? It's so pretty, we can't stand it. It was actually introduced last year but we never got around to write about it. You should definitely check it out. 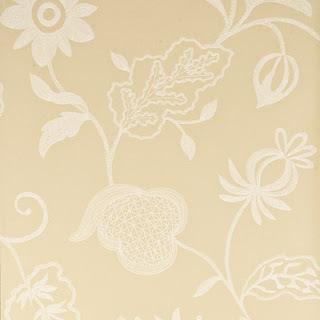 The Thread fabric and wallpaper collection is made of very suble, neutral colors with lots of textures. 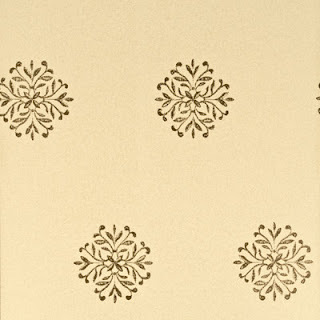 We love, love the wallpapers. They don't show up too well on pictures but in person they are simply marvelous. This one is called Rain Drops. The pattern number is EW15006-125. This one is called Whistler-Marble. The pattern number is EW15005-106. There are a lot more on the Lee Jofa web site. You can find the pricing and ordering information on our fabric store. Just enter the pattern number in the search box surrounded by quotation marks and it should come right up.